If I Understood You, Would I Have This Look On My Face? (2017) explains how improvisation techniques, as practiced by actors and comedians, can be used as training methods for better communication. 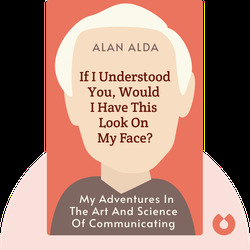 Alda uses illuminating examples of miscommunications from his own life to show how we all can be better at relating and talking to one another. Alan Alda is an award-winning actor who has won seven Emmy Awards. 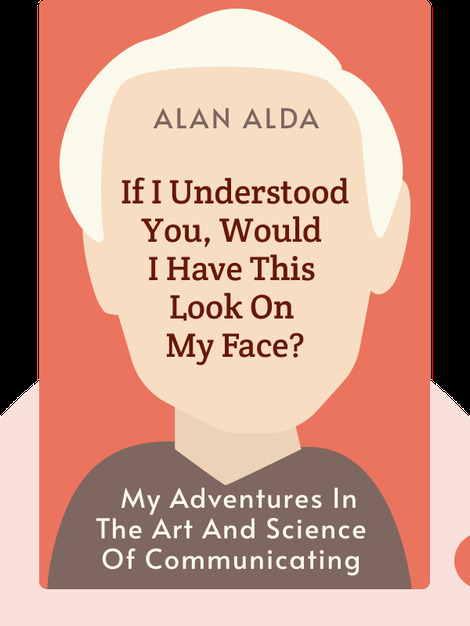 He is probably most famous for playing Hawkeye Pierce, on M*A*S*H. After hosting PBS’s Scientific American Frontiers, Alda was inspired to help scientists find better ways to communicate.